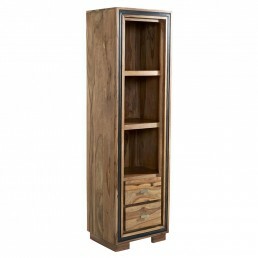 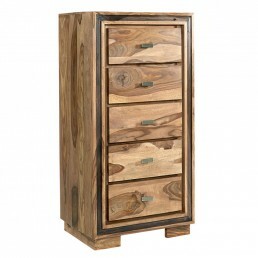 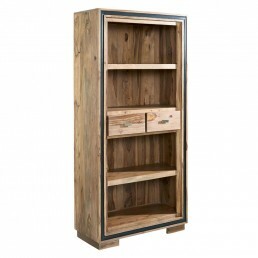 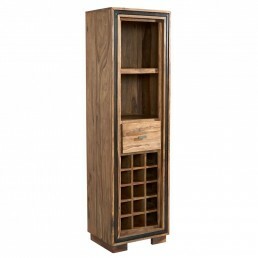 Our Castalla range incorporates traditional features & rustic contemporary design. 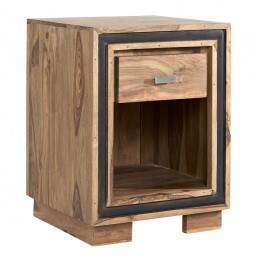 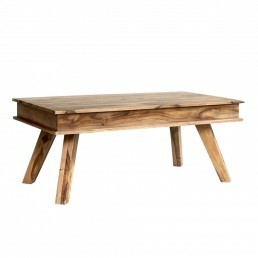 Crafted from solid sheesham wood - UK stock - Quick delivery. 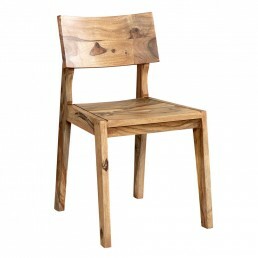 This chair incorporates the traditional features rustic contemporary design and looks Width: .. 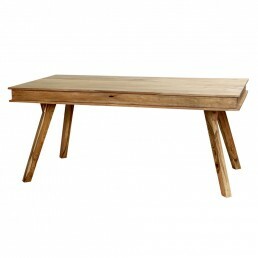 This dining table incorporates the traditional features rustic contemporary design and looks .. 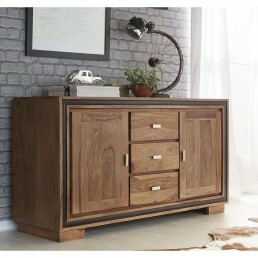 This large sideboard incorporates the traditional features rustic contemporary design and looks .. 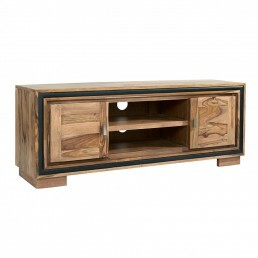 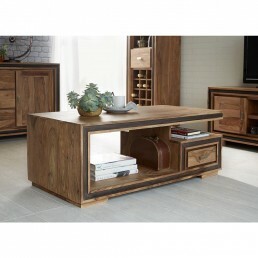 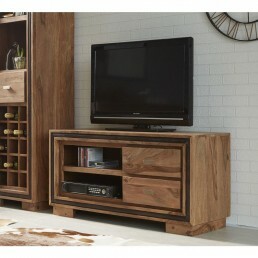 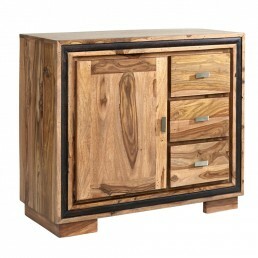 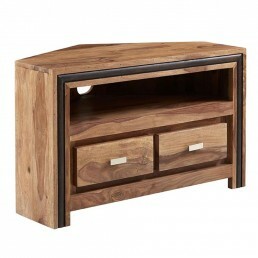 This medium sideboard incorporates the traditional features rustic contemporary design and looks .. 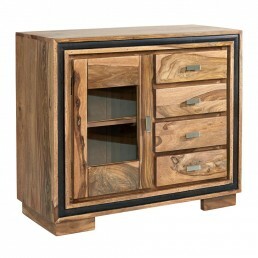 This sideboard with glass incorporates the traditional features rustic contemporary design and lo.. 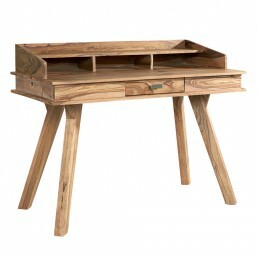 This study desk incorporates the traditional features rustic contemporary design and looks Wi..